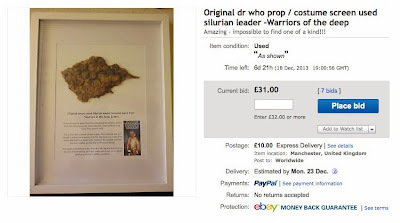 This is an original screen used Silurian leader piece of costume framed. (from the Warriors Of The Deep 1984) the costume was purchased in a Bonhams auction in 1991. This highly detailed piece from the left leg and was worn on the skin directly and was made with much more detail. 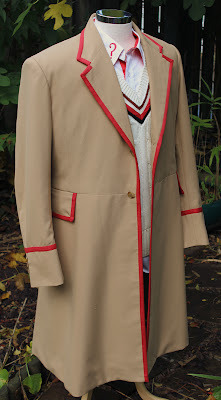 This is an amazing piece - with the anniversary of doctor who, I thought I would offer an amazing opportunity. 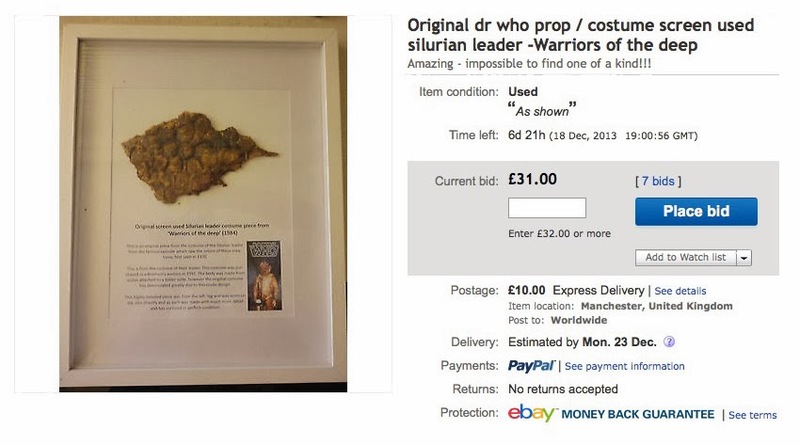 Relisted due to unfair bidders misbidding and cancelling at the last minute! 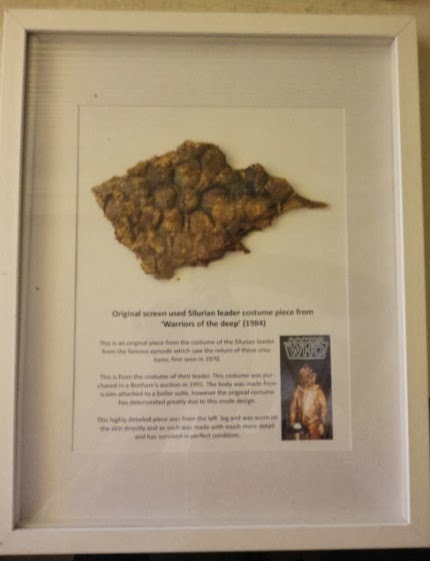 This is the last remaining piece of the original screen used costume for the Silurian Leader Ichtar from this famous Peter Davison story. 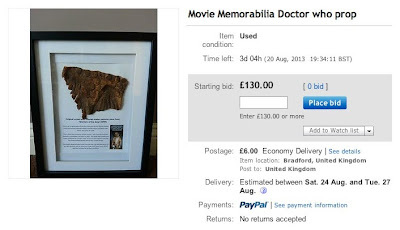 The suite was purchased by me on from the BBC dr who 1991 Bonhams auction. 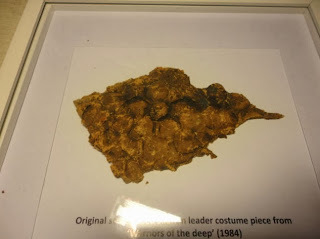 It had deteriorated awfully - you may have seen the main boiler suite element of the costume on ebay a few weeks ago - essentially, that was just a dirty suite with a few scales as they had all fallen off. I had one of these pieces for each limb and sold two and kept one, with this being the last. 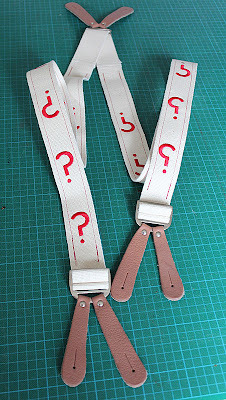 The other two sold for £140 average, so grab a bargain with a £1 start!